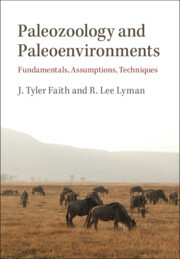 Friedrich Rathgen (1862–1942) was a German chemist who made a profound contribution to the development of conservation science. 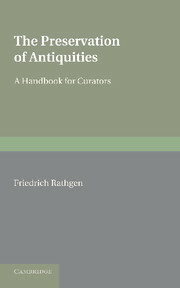 First published in 1905, this book contains an English translation of Rathgen's 1898 work Die Konservierung von Altertumsfunden, the first comprehensive text on the subject of archaeological conservation. 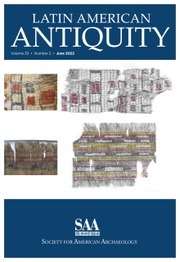 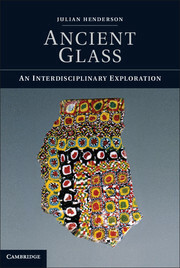 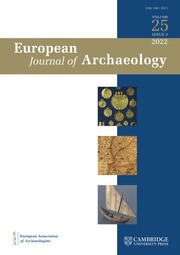 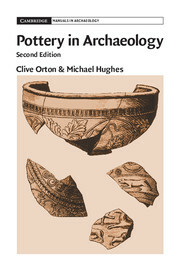 The book is divided into two parts: part one is concerned with the changes undergone by antiquities in earth and air; part two discusses the treatment of antiquities, with examples of various methods used for conservation. 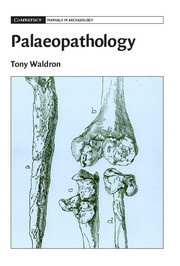 Numerous illustrative figures and a bibliography are also provided. 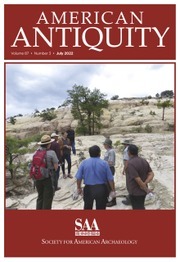 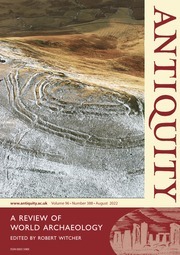 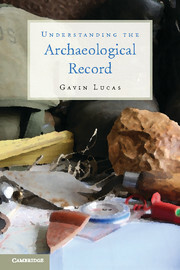 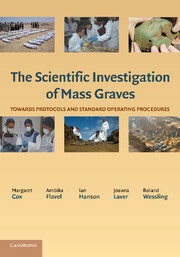 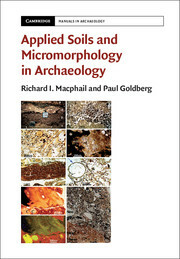 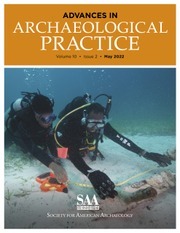 This book will be of value to anyone with an interest in conservation science and archaeology.